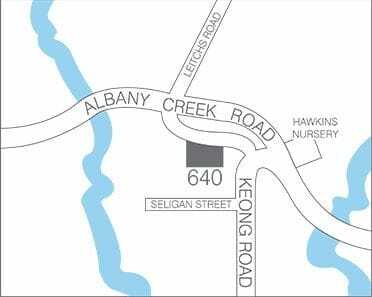 At Albany Creek Physiotherapy we aim to help you achieve the quality of life you want. In taking time to talk to you, we can work out what your goals are & set a plan to realize them. At first, treatment may be directed at relieving your pain. Then as treatment progresses, the plan focuses on optimizing function & preventing the injury occurring again. Our team are up to date with the most recent scientific knowledge and are experienced physiotherapy practitioners. We work with you to achieve your best and maximize your physical, mental and social wellbeing. Our treatment is tailored to you, we get to know you and what your treatment goals are to ensure you received an individualized physiotherapy program that gets you back to your personal best. 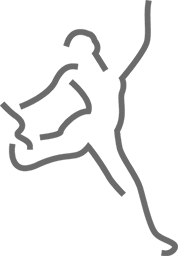 Our team are experts in physiotherapy, manual therapy, posture and ergonimic assessments, and execise prescription ranging from light excercise to resistance training, water exercise to pilates. We work with you to ensure you get back to living your best life, as soon as possible. Our programs are designed for you and your goals, so you can be sure you're getting the best physiotherapy treatment available. We are passionate about teaching you the physical and mental strategies you need to keep active and stay on track with your physiotheraphy program. To ensure you get the best care possible we work with a diverse team of health professionals that offer a wide range of services to contribute to your total wellbeing.